Home / Unlabelled / Rock Mecca feat. 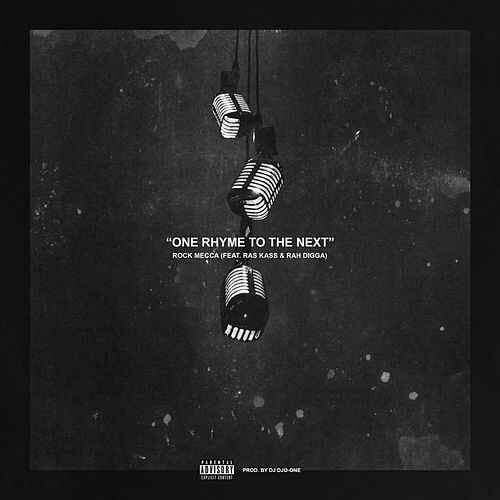 Ras Kass & Rah Digga - "One Rhyme To The Next"
Rock Mecca feat. Ras Kass & Rah Digga - "One Rhyme To The Next"